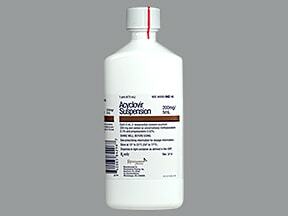 List Acyclovir side effects by likelihood and severity. 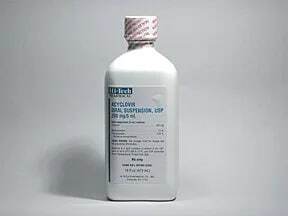 Does Acyclovir interact with other medications? 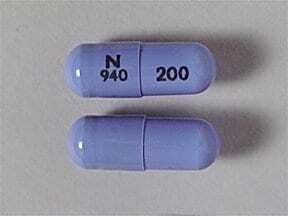 This medicine is a blue, oblong, capsule imprinted with "N 940" and "200". 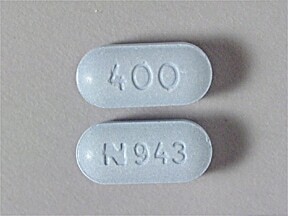 This medicine is a blue, oblong, tablet imprinted with "N 943" and "400". 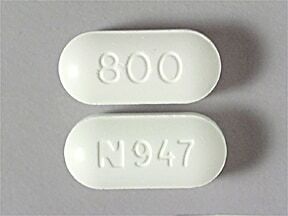 This medicine is a white, oblong, tablet imprinted with "N 947" and "800". 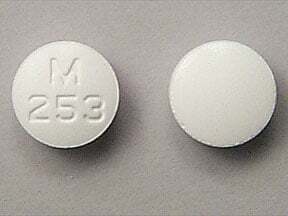 This medicine is a white, round, tablet imprinted with "M 253". 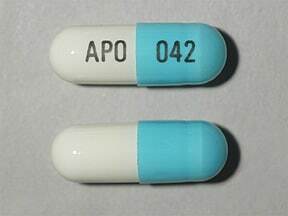 This medicine is a aqua blue white, oblong, capsule imprinted with "APO" and "042". 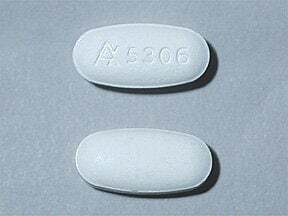 This medicine is a white, oval, tablet imprinted with "logo and 5306". 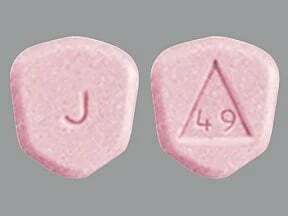 This medicine is a pink, shield, tablet imprinted with "J" and "logo and 49". 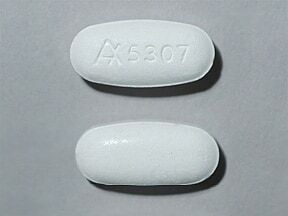 This medicine is a white, oval, tablet imprinted with "logo and 5307". 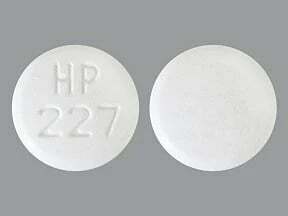 This medicine is a white, round, tablet imprinted with "HP 227". 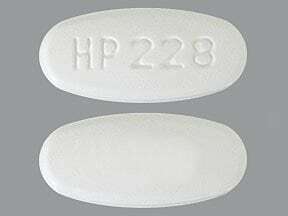 This medicine is a white, oval, tablet imprinted with "HP 228". 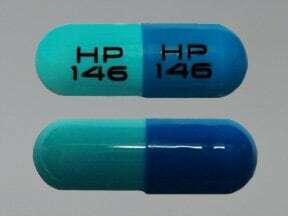 This medicine is a aqua blue light blue, oval, capsule imprinted with "HP 146" and "HP 146". 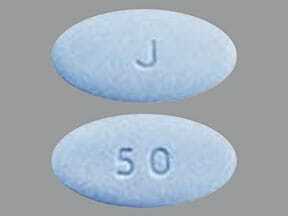 This medicine is a blue, oval, tablet imprinted with "J" and "50". 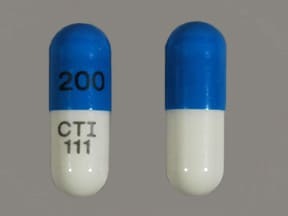 This medicine is a light blue white, oblong, capsule imprinted with "200" and "CTI 111". 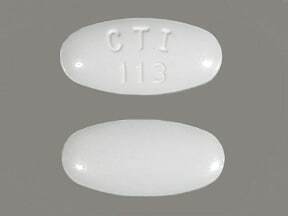 This medicine is a white, oval, tablet imprinted with "CTI 113". 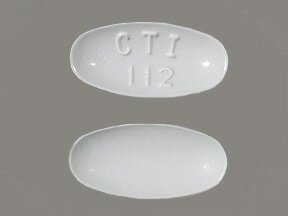 This medicine is a white, oval, tablet imprinted with "CTI 112". 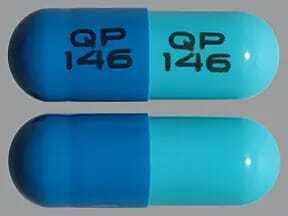 This medicine is a aqua blue light blue, oblong, capsule imprinted with "QP 146" and "QP 146". 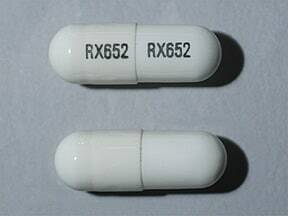 This medicine is a white, oblong, capsule imprinted with "RX652" and "RX652". 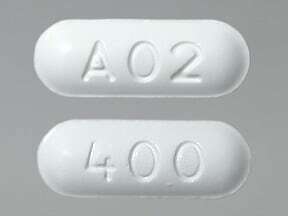 This medicine is a white, oval, tablet imprinted with "A02" and "400". 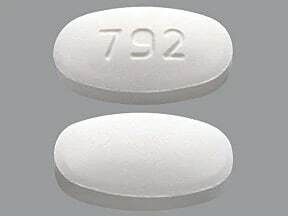 This medicine is a white, oval, tablet imprinted with "792". 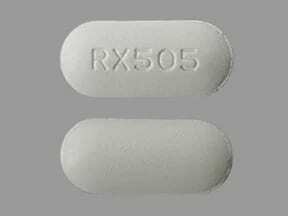 This medicine is a white, oval, tablet imprinted with "RX 505". 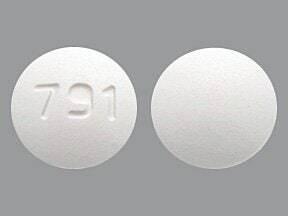 This medicine is a white, round, tablet imprinted with "791". Are you considering switching to Acyclovir? 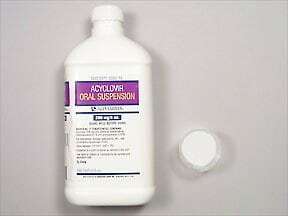 How long have you been taking Acyclovir?